Fried potatoes and ham is an easy side dish made with tiny red potatoes, green onion, ham, and butter. Serve these hearty breakfast potatoes on a cold winter weekend. Serve these hearty breakfast potatoes on a cold winter weekend.... Fried potatoes and ham is an easy side dish made with tiny red potatoes, green onion, ham, and butter. Serve these hearty breakfast potatoes on a cold winter weekend. Serve these hearty breakfast potatoes on a cold winter weekend. 17/10/2004 · Add the chopped onions to the hot drained potatoes and toss gently. 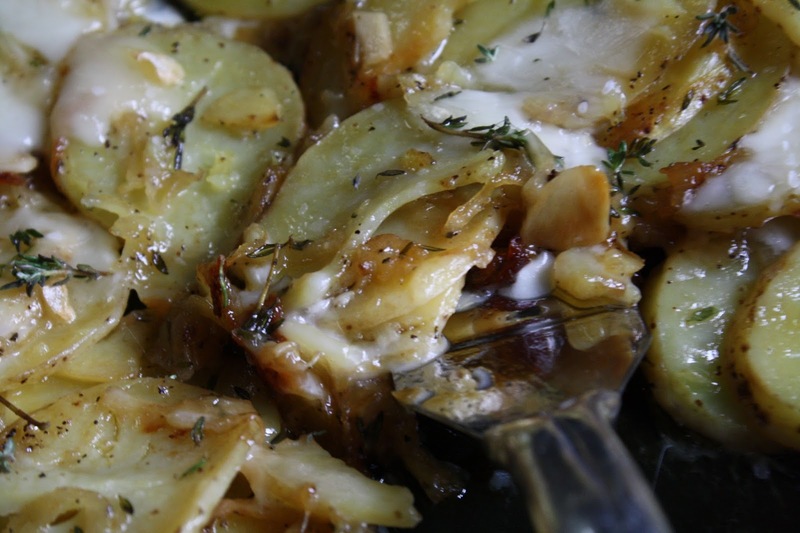 Heat the butter over medium heat in a large, heavy skillet; add the diced potatoes and chopped onions. 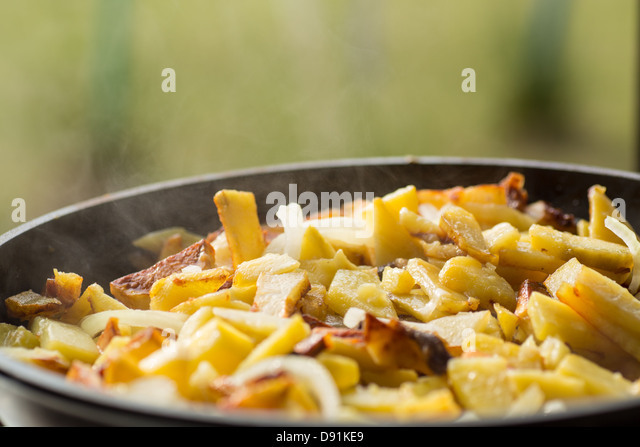 Cook, bringing potatoes up from the bottom of the skillet with a spatula occasionally for even cooking and browning. Heat the oil in a large nonstick skillet and when quite hot add the potatoes, salt and pepper to taste. Cook until they start to brown on one side, about 3 minutes. Add the onions; shake the skillet to toss and redistribute the potatoes. Brown evenly, about 4 minutes more.